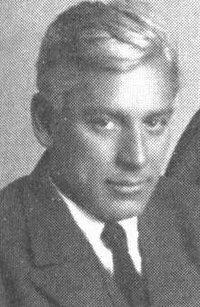 Max Eastman was an early editor of the socialist periodical The Masses which featured regular contributions from such writers as Upton Sinclair, Amy Lowell and John Reed. During his tenure the publication was temporarily shut down under the Espionage Act of 1917 for its outspoken criticism of US involvement in World War I. At this time he and several other writers founded a similar magazine, The Liberator, which Eastman quit soon after it went bankrupt and was bought by the Communist Party USA. On a extended trip to Russia in the early 1920s Eastman met and befriended Leon Trotsky. Later he translated two of Trotsky's works, The History of the Russian Revolution and Revolution Betrayed, into English.